The Federal Government has just declared DoÃ±a Ana County a disaster area. 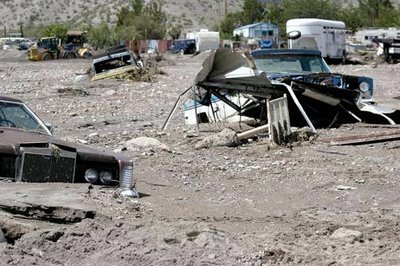 The most recent flooding hit Radium Springs hard, which is just north of Las Cruces. 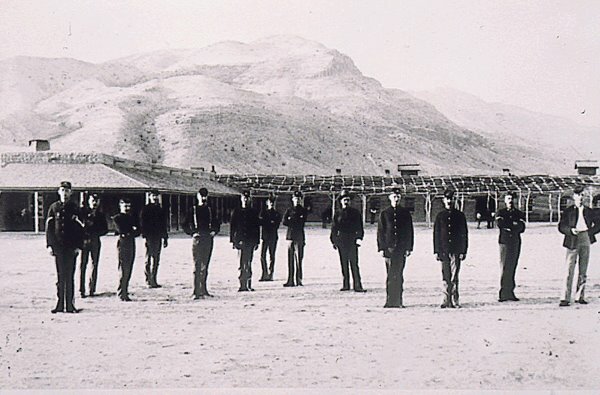 Radium Springs is the site of Fort Selden, which was an active fort from 1866-1877 and from 1881-1891. 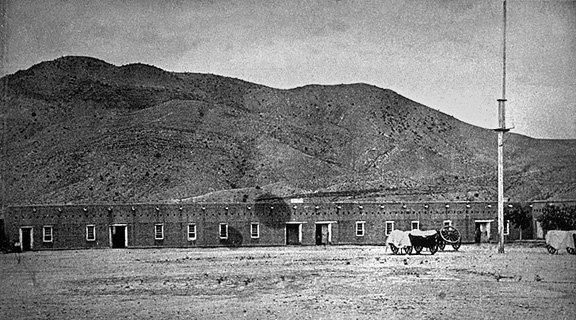 Today Fort Selden is a State Monument.